Close Finance CI are delighted to announce their sponsorship renewal of the Close Finance CI rowing team for the 2019 coastal rowing season. This is the second year the team, led by Michael Rive, has been sponsored by Close Finance CI, as they participate in over 20 races around the Islands, with the Coastal World Championships taking place in Hong Kong in November. The team have been training eight times a week, both on and out of the water, since February in preparation for the first race in April and will compete in their Close Finance CI branded kit and boat. Michael and his fellow team members, William Le Quelenec, Andy Bowman, Stephen Reed and Megan Barette, already have a variety of achievements in coastal rowing including being Sark to Jersey Winners, as well as in various other sports, but are hoping to beat their personal bests this season. 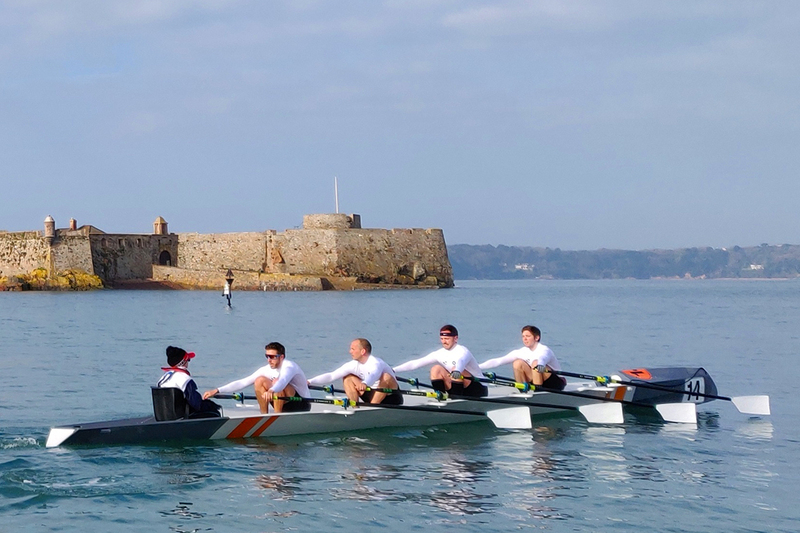 The first race takes place on Saturday 13th April from the Jersey Rowing Club.